Sparkling night in prospect at border vineyard | News by Wales Express News, People Before Profit! Kerry Vale Vineyard near Montgomery is holding its first Champagne and sparkling wine tasting evening next month. The event, held in conjunction with Shropshire Wine School, will take place on Saturday, July 7, from 7pm to 10pm at the cellar door shop and wine café and is open to all, with no previous wine experience is necessary. Gary Carter from Shropshire Wine School. Focusing on fun and not formality, the evening will include six different types of bubbly from around the world, from the ever-popular Prosecco to the world-famous Champagne, as well as Kerry Vale Vineyard’s own award-winning sparkling wine. Situated on the Welsh border, Kerry Vale Vineyard was planted in 2010, covers six acres of farmland and resides at the eastern tip of the Vale of Kerry. Since the vineyard opened a shop in 2013, its wine has won a series of awards and trophies, both national and International. 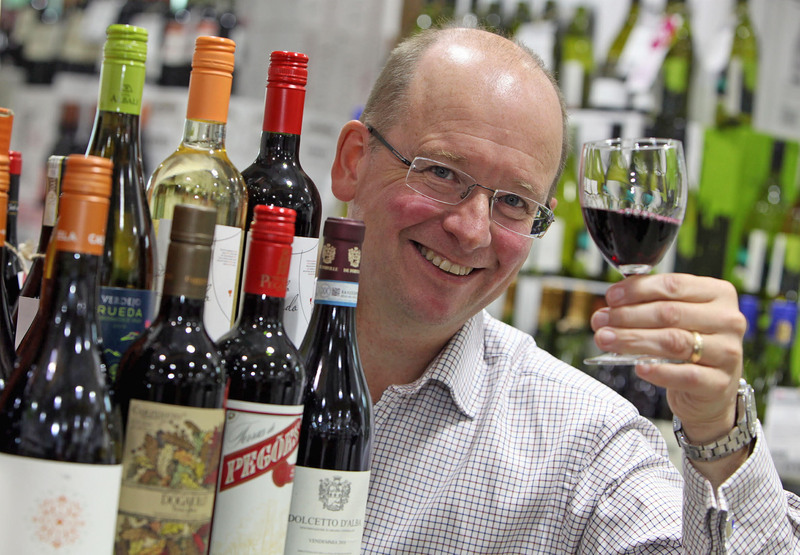 Shropshire Wine School is an independent wine education company which hosts wine tastings and wine courses in Shrewsbury and other Shropshire locations. Run by Gary Carter, it offers a range of wine events including fun wine tastings, food and wine workshops and introductory courses. Tickets for evening are £35 per adult and can be purchased at Kerry Vale Vineyard’s shop, website http://www.kerryvalevineyard.co.uk/ or by calling Tel: 01588 620627. You must be 18 or older to attend this event.